While there are incredible foods throughout the world, top rated restaurants and chefs, unique food markets, all originating from different cultures, backgrounds and tastes, sometimes we do in fact have to decide where and what to eat. 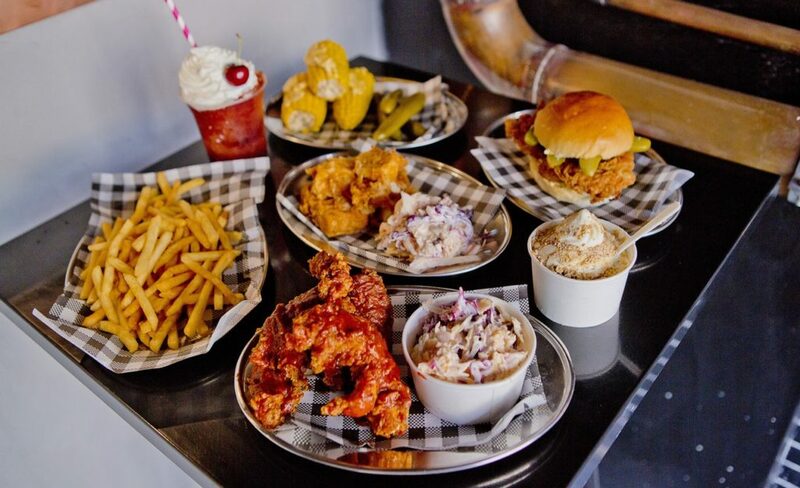 Here is a list of the 5 best cities for people who absolutely love to eat. London is completely obsessed with their own history, however, they are also very cosmopolitan and innovative. 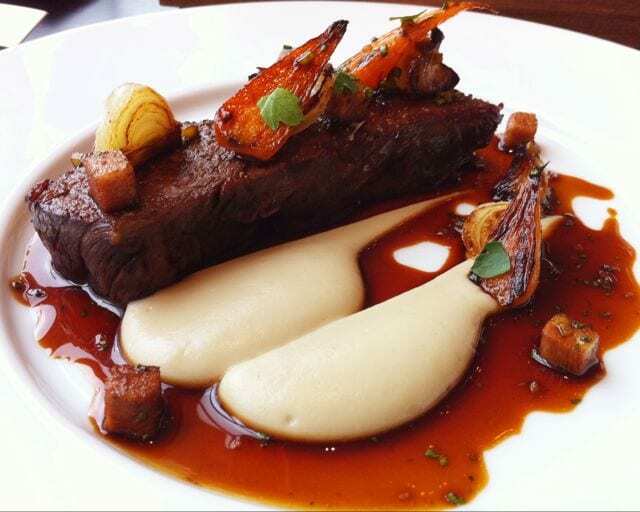 Dinner by Heston Blumenthal, for example, truly captures this irony. This is one of London’s kitchens that has both British cuisine as well as unique eclectic inspirations, such as meat fruit. The city is also full of Indian food, with no shortage of top-rated restaurants serving lamb shank rogan or steamed fish in banana leaf. This West Coast waterfront city is home to many families that have relocated from Asia. 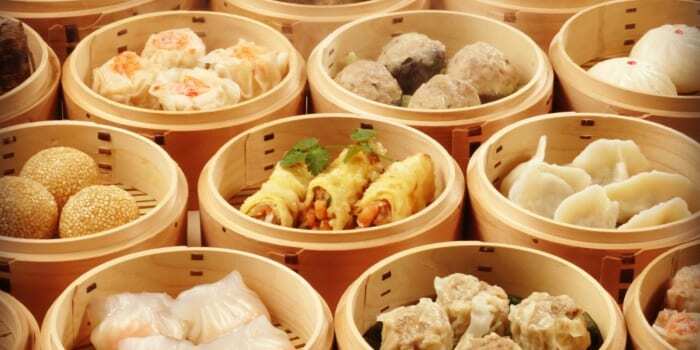 Locals enjoy the dim sum at Chef Tony Seafood or visit Shanghai River for the best soup dumplings. There is also a presence of Indian food and is most recommended at Vij’s, which always has a lineup out the door for their lamb popsicles and spicy goat curry. Rio De Janeiro, the city that hosted the 2016 summer Olympics and 2014 world cup did wonder for the restaurant scene in the city. It was the best time to eat in Rio, which a mouthwatering beefwich at TT Burger and unbeatable fish dishes of the two-story Zona Sul. Adega Perola offers the best Portuguese bar bites. And if you’re still hungry, head over to Terez for some Lobster and juicy pig while enjoying the hillside view. Sydney brings travels in with its sparkling beaches, however, takes their hearts with their super cool coffee shops and restaurants that are totally worth traveling across the world to try. Sepia offers Japanese-inspired dishes that look like artwork. The restaurant Mr. Wong offers the ultimate modern Cantonese food and Bennelong serves food with an unbeatable of the Sydney Opera House. and you won’t want to miss having a coffee from Reuben Hills or Edition Coffee Roasters. 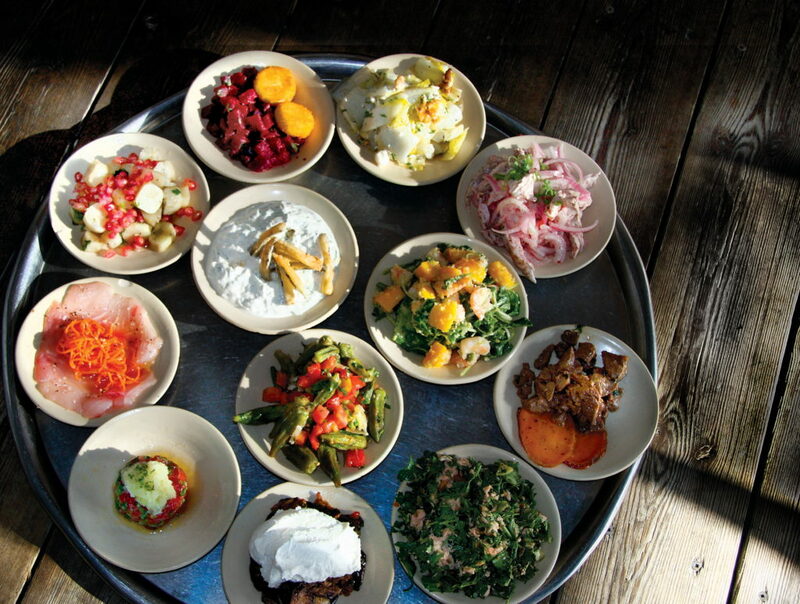 Tel Aviv has a seriously hippy food scene. Join the Tel Avivian locals at their trendy cafes, such as Rothschild 12, or for some incredible cocktails and unique dishes at Imperial Craft Cocktail bar. Hummus is a local delicacy, with some of the world’s best hummus to be found at Abu Hassan in the Jaffa area. Be sure not to miss Manta Ray for some Mediterranean mezze and seafood by the beach. And you’re going to have to pay Mizala a visit as well for some steak tartare with tahini, or a croissant sandwich filled with calf’s brain.